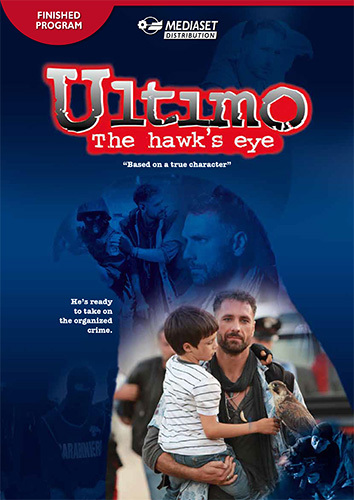 Colonel Roberto di Stefano, known as Ultimo, protagonist of the 5 seasons of the series, is inspired by a real character described in the book of the same title. In each season, Ultimo will be protagonist of a fearless battle against the organize crime in defence of the weakest and innocent victims. After transferring to the Ecological Operations Unit, Ultimo will attempt to fight the illegal disposal of toxic waste which has become one of the key business interests of organized crime. In the small, peripheral site of the EOU he organizes his team and creates a database of environmental crimes. In fact, a mountain of toxic waste is buried underneath us and it is poisoning water, soil and food, causing diseases and even death.